DETROIT - Detroit homeowners in danger of losing their homes to property tax foreclosure are not tapping into a fund that could save them. 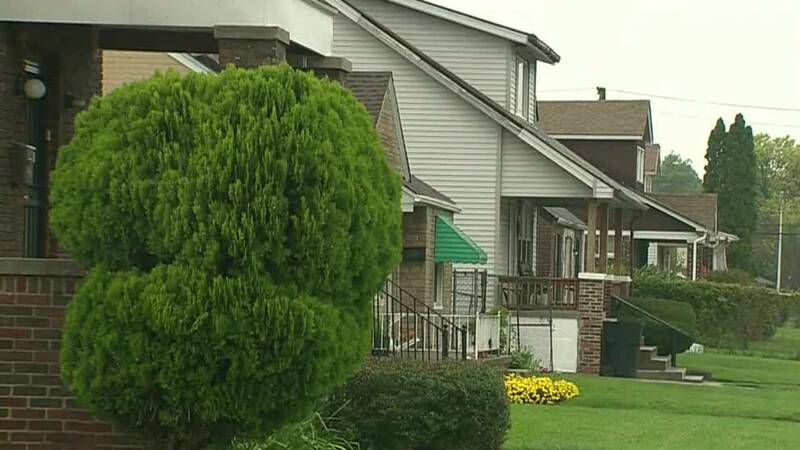 The University of Michigan's School of Public Health and Poverty Solutions initiative are working with the United Community Housing Coalition, a nonprofit in Detroit, to raise awareness about a program that can reduce property taxes for low-income residents. More than a quarter of homes in Detroit have been foreclosed for tax delinquency and auctioned off by the Wayne County Treasurer. The city's Homeowners Property Tax Assistance Program can help reduce property taxes for those living at or near the poverty level. Each year, roughly 40,000 households are eligible for the exemption, but an estimated 6,500 received it in 2017. "While thousands of Detroit residents in need qualify for the tax assistance program, it remains underutilized," said Roshanak Mehdipanah, assistant professor of health behavior and health education at U-M's School of Public Health. "This means that families across Detroit are losing their homes to tax foreclosure for taxes they could have been exempt from paying." U-M researchers found that lack of awareness about the poverty tax exemption is one of the biggest hurdles, and they will also address additional recommendations in a forthcoming paper. U-M and the housing coalition developed a video about the program as part of a joint project examining potential factors that may hinder or facilitate access to the tax exemption. "There is no retroactivity for this exemption—homeowners have to apply during the year they need it. So it is imperative that those who cannot afford to pay their taxes are informed about the exemption and how to take advantage of it," said Michele Oberholtzer, director of the Tax Foreclosure Prevention Project at UCHC.